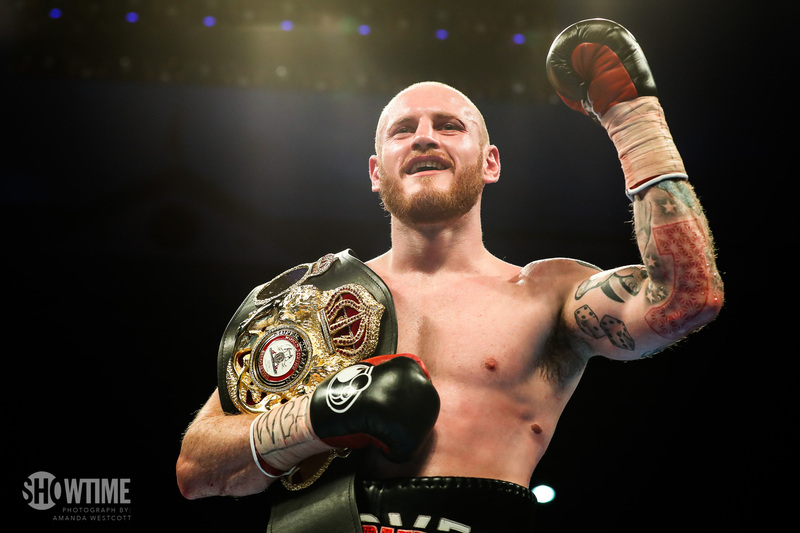 Former WBA super middleweight champion George Groves has ruled out a return to the ring after hanging up his gloves last year. Groves announced his retirement at the age of 30 after his KO7 loss to Callum Smith last September. His record stands at 28-4 (20). In his storied career Groves faced a who’s who of British boxing, including Carl Froch twice, James DeGale, Jamie Cox and Chris Eubank Jr. Only Froch, Smith and Badou Jack bettered him in the pro ranks. “It might be the honeymoon phase who knows but I’m really enjoying retirement right now,” Groves said to Sky Sports News. “If anything was going to make me want to fight again I thought it would probably be too old rivals. Groves watched on with interest as two of his old rivals Chris Eubank Jr and James DeGale locked horns last weekend in a fight that Eubank Jr won by decision at London’s O2 Arena. “It’s great – my old buddy Eubank, sort of retired my old buddy James DeGale,” Groves continued.